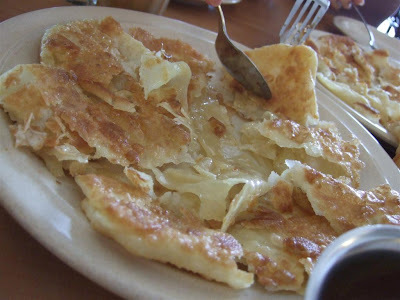 Roti Canai , Roti Prata or Murtabak; it is one of the staples in Brunei foods you must try. 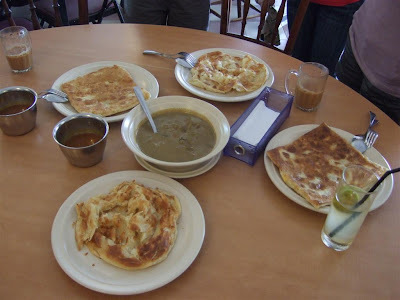 Every time I have friends coming from overseas, I will surely bring them to my favourite Murtabak store. 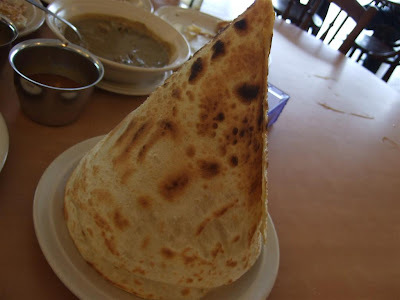 The most basic Roti Kosong is probably my favourite. Crispy Croissant like textures and pleasant buttery smell. 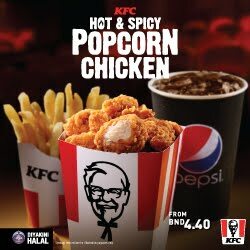 You won't find this in any other place in Brunei. 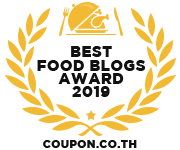 I especially love this with their CONDIMENTS - their sardine goes super well with this dish! 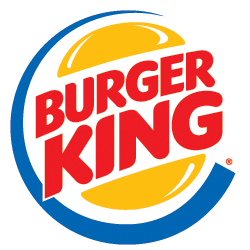 Make sure you order it with CONDIMENTS! 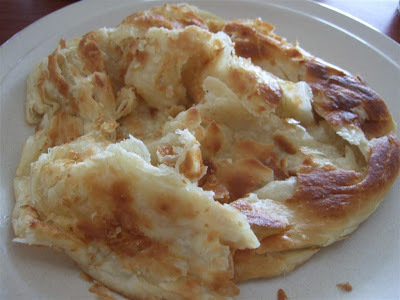 Roti Pisang is roti filled with bananas. Ask for the sweetened condensed milk to dip this with. It's simply delish! My friends who tried loved the creamy texture on the ripe bananas. Simply Yum! 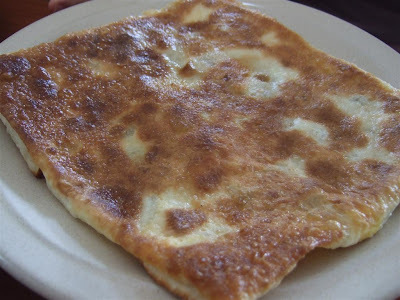 Roti Tissue is a thin crepe like roti that is sweet and crispy. 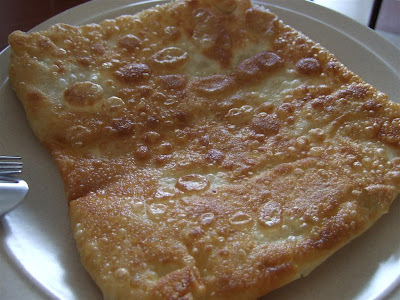 You simply 'peel' this mountain and eat the thin crispy sweet roti. 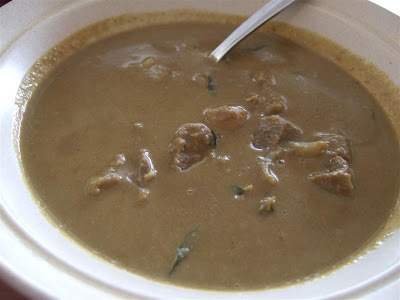 I usually order Lamb Kurma to go with my Roti Kosong - especially when there's a big group but when it's a small group - the condiments are sufficient. It is House of Curry which is in the same row as WYWY Lambak, and right next to the KFC. 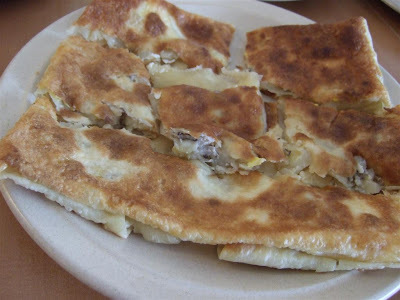 My vote for best murtabak in Brunei. 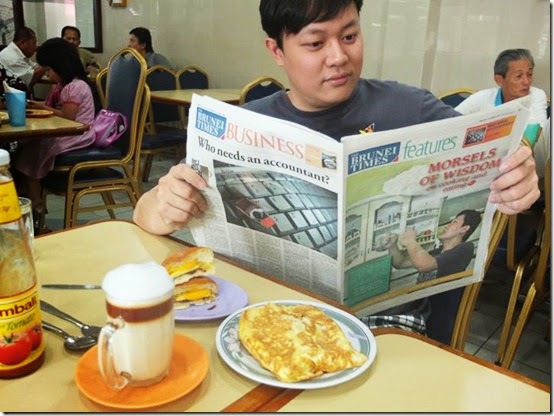 haha - one murtabak per mth? that's torture! there's also another place called Nasi Kandar Penang behind the Bunut Shell Station. 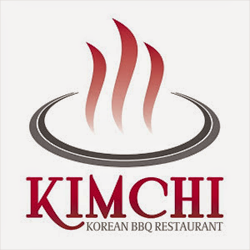 Their food is also fantastic. 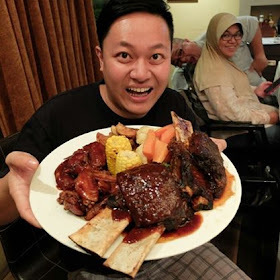 I had tried that place at Bunut -- but the food's quite expensive and the portions are small.. 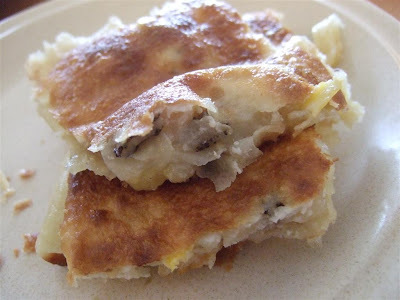 These murtabak is martabak in Bahasa Indonesia (Indonesian) and it is very similar in appearance and the way it is cooked. WOW.